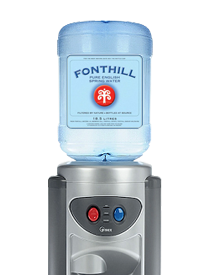 IN STOCK TODAY, GET IT TOMORROW! Call to place your order now with our friendly sales team! Compact, stylish and economical. Attractive yet robust. 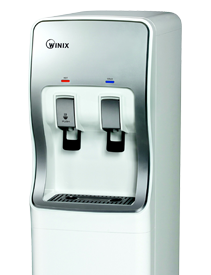 Suitable for most office environments and reception areas. 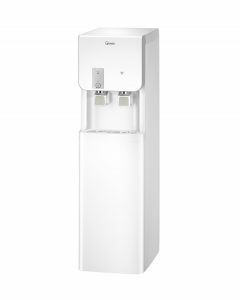 Our plumbed in water coolers are the ideal office cooler solution that saves you money and helps the environment. 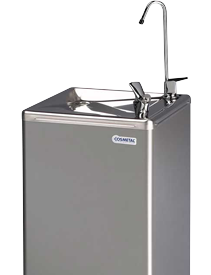 If you require water for an area of high usage then one of our drinking water fountains could be ideal for you. 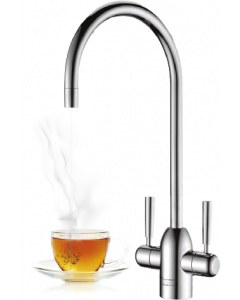 Instant boiling water taps are an ideal choice for staff kitchens and conference facilities. 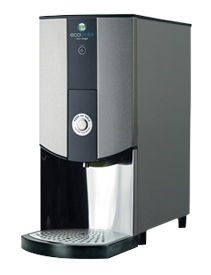 Save money, energy within your workplace with one of our range of drinking water boilers. 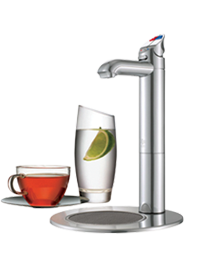 We have a flexible, cost-effective range of Service Contracts to meet all your needs.